Once again the technical press have been kind enough to publish one of our Whitepapers – this time entitled ” Mechatronic Symbiosis with Bus” which discusses mechatronics for individual switch cabinet security – this can now be downloaded courtesy of the Engineer on this link where a range of other interesting material is also on view – from ourselves and other suppliers. Or contact us direct to discuss your electronic access and security needs. 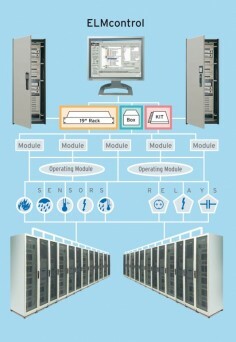 Share the post "Mechatronic Symbiosis with Bus – Whitepaper"